Did you know adding a 75 cent aerator to a single hand sink can save 9,000 gallons of hot water a year? Or using a low flow pre-rinse spray head can save 200 to 600 dollars a month? Not only will these save on water and electricity but on sewer costs, as well. Did you know turning off unused equipment like steamers, broilers, or using on-demand ventilation can save $1.76 of energy an hour? This equates to as much as 7,500 dollars a year. Did you know an RDT Eco-Cool refrigeration rack system can save 48 percent on electric usage even in extreme ambient temperatures? Who wouldn't be interested in significant savings on electric? RDT's Eco-Cool system could save 5,000 dollars annually, and that's on the lower end of what estimate savings can be. What does it take to realize this kind of utility savings? Foresight. Foresight is the ability to predict what will happen or be needed in the future. Do you predict energy, water and sewer costs will continue to rise in the future? You should, and when these costs do rise, what will be needed? Sustainable equipment. Is sustainable equipment expensive? Not necessarily. 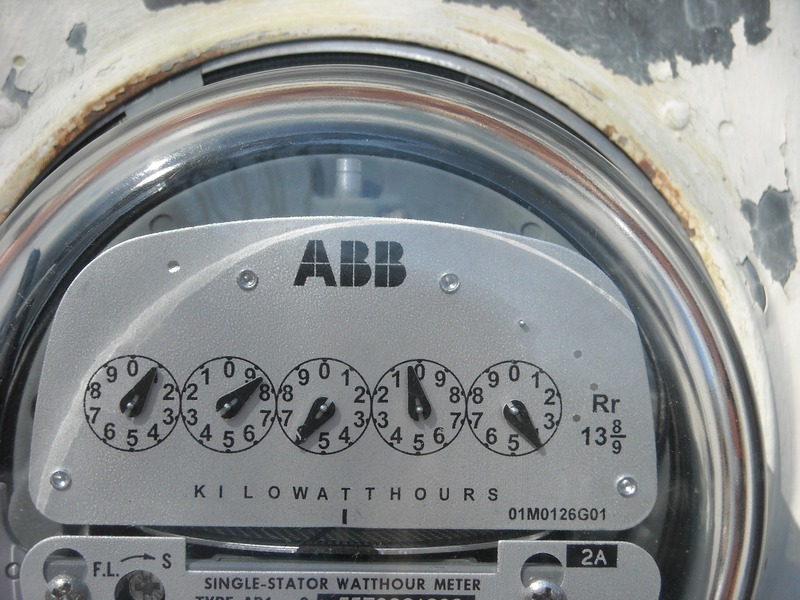 Some energy saving equipment can be less expensive than the typical equipment, and some can be more expensive, especially when you compare the new energy saving equipment to the old energy hogs that we're used to. But don't despair. All energy saving equipment has a return on investment, meaning you will recoup the additional money you spent. Let's take a look at an example. RDT's Eco-Cool refrigerated rack systems have a short period to realize an ROI, sometimes only one to three years. The life expectancy of a rack system averages 15 to 18 years when properly maintained, which could mean 12 to 15 years of reduced electric costs. To put it in perspective, no other refrigeration system has an ROI at all. That means energy dollars are going right down the drain. Curious to learn more about saving energy in your foodservice operation? Check out our free energy savings tips sheet to get more ideas.